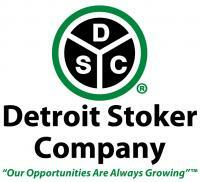 Detroit Stoker Company leads the way in unlocking the value of renewable energy sources. 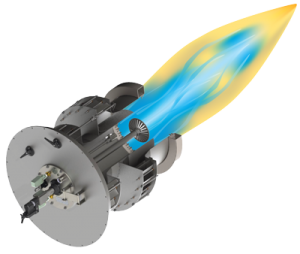 Industrial and municipal solid waste can be recycled as renewable fuels which is both cost effective and environmentally friendly. Every day, more than 135,000 tons of biomass and refuse are burned on Detroit® Stokers, the largest of which produces more than 100 MWe. Featuring Stokers for Coal, Wood, MSW, RDF, and Biomass Fuels.